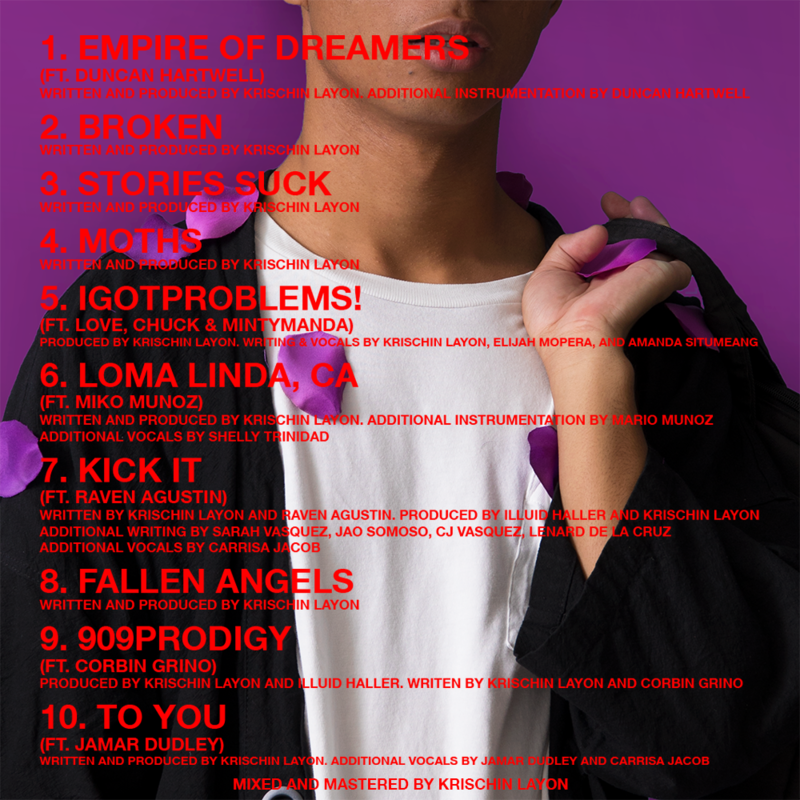 “MY MISERABLE SUMMER” is a 10 track concept project that takes place during the summer of 2018. It explores a multitude of topics including social media’s effect on the psyche, suburban privilege, the loss of innocence, and the importance of passion in youth. 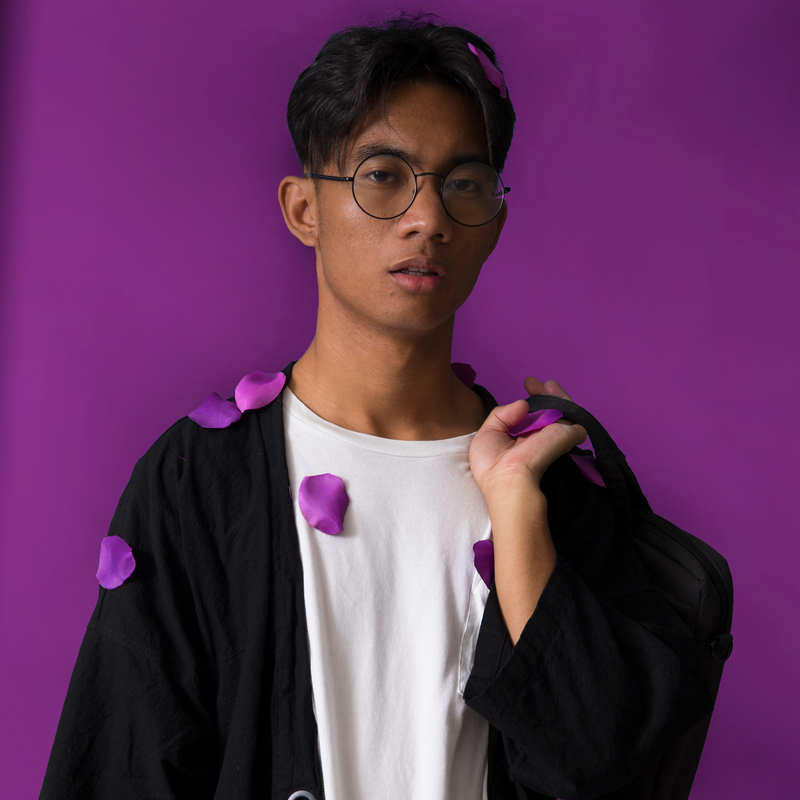 Layōne builds upon his previous tape with improved lyricism and artistically-focused production that fuses modern hip-hop with neo-soul and indie rock.